Ceres provides installation and construction management services for our Commercial Greenhouses and HighYield™ Greenhouse Kits anywhere in the US or Canada. We work with experienced local crews and manage all details of the construction process from start to finish, ensuring a quality, hassle-free and on-time project. Construction management services are available as an hourly service, or can be included in your greenhouse quote. Ceres project managers can help to plan and organize your commercial greenhouse installation from start to finish. 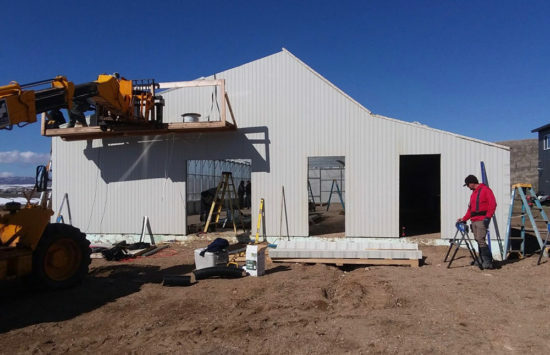 Ceres construction managers direct and oversee local crews during site preparation, foundation work, installing the greenhouse, electricity and plumbing, and installing grow systems and HVAC equipment. Contact us about having your greenhouse built by one of our certified greenhouse installers. 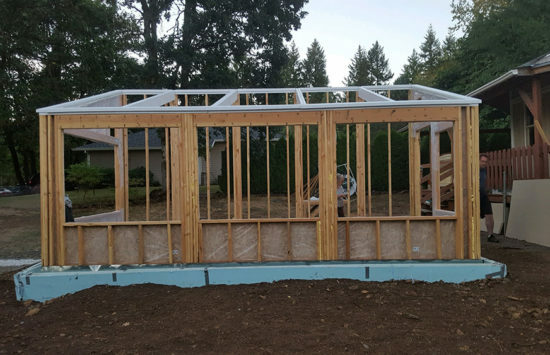 Most of our residential clients use pre-engineered building plans and hire a local contractor to build a year-round greenhouse directly on site. Whether it’s a pre-engineered building plan or a Backyard Kit, we will provide turn-key construction of our Residential Greenhouse Designs. Please get in touch with us for more on finding a builder in your area.